We are the best cosmetic dentist in Citrus Heights and have produced countless beautiful smiles with cosmetic dentistry. Contact our office today to schedule an appointment. An individual’s smile can say a great deal. A warm smile and a friendly handshake have always been important ingredients to a successful professional. A great looking smile could also be the spark that starts an important relationship. But what do you do when your smile reveals a chipped tooth, an uneven bridge or stained teeth? 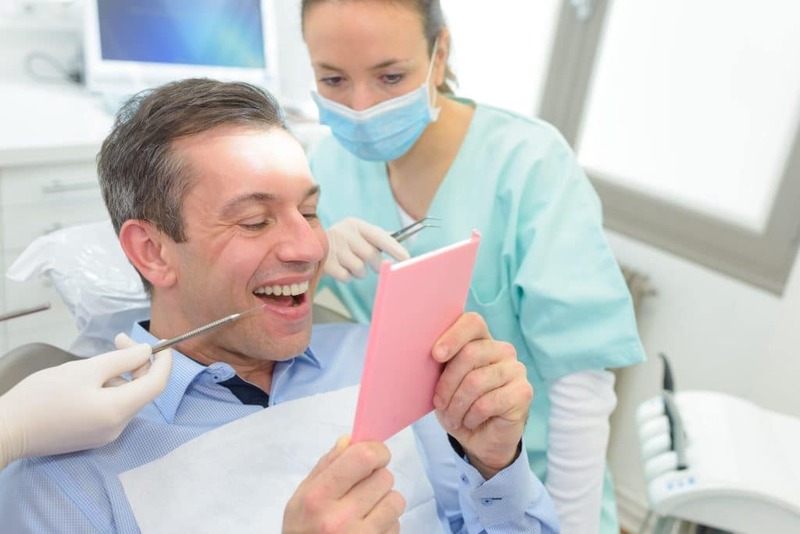 The dentists at Citrus Heights Dental have enhanced smiles for years through the use of cosmetic dentistry. People are surprised and pleased at the difference a few simple procedures can do for their appearance and self-esteem. Many of our patients grow up with what most people call a problem mouth. They have gaps and gaping holes between their teeth, resulting in a awkward-looking smile. On a visit to Citrus Heights Dental many individuals take the opportunity to have their teeth straightened without using braces. They may also have their teeth whitened and gaps corrected with porcelain veneers. All cosmetic procedures are performed in the comforts of our ultra-modern office.